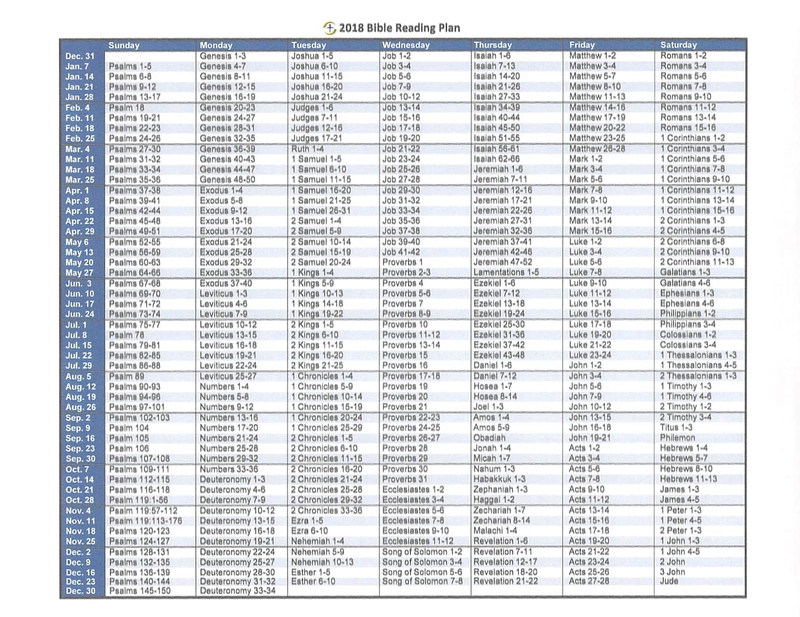 On Friday, 29 June, we completed our one year Bible Reading Plan, with the exception of the Book of Psalms. 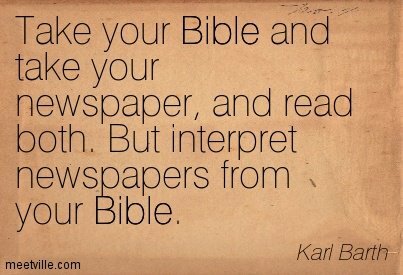 Psalms was omitted because we substituted the Gospel Reading from the Lectionary on Sundays. We began reading through the Bible on 01 July 2017, so, today – Saturday, 30 June – we begin reading through the Psalms to complete our one year Bible Reading Plan. 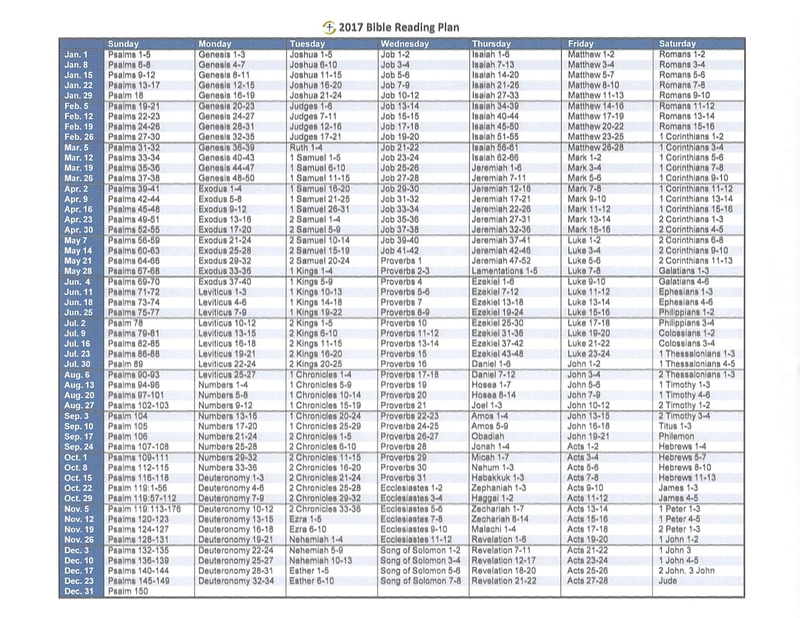 The Reading Plan we have been following was designed to read through Psalms in 52 days. However, I would like to go more slowly so that we can enter into a spirit of worship and prayer which was the Psalmists’ intended purpose. So, we will be praying through the Psalms daily through the end of the year, approximately 150 days, with Sundays devoted to the Gospel Reading from the Lectionary as before. Walter Brueggemann (Praying the Psalms) says that the Psalms are not the voice of God addressing us, but rather contain the voice of a common humanity addressing God. When you pray the Psalms, you are praying together with believers throughout the world and throughout time. So let us join with Jesus and “make music to the Lord in our hearts” as the Spirit allows us to enter into God’s presence each day by faith through the grace of our Lord Jesus Christ. Thank you for following along with me and for liking and re-blogging various posts. + May God show you mercy and loving-kindness. + Through His Son, Jesus Christ. Amen. Please refer to the charts below to see where we have been, and where we are going. We have been following a Year Through The Bible Plan adapted from Samaritan’s Purse. ‹ Praying the Psalms: Sat, 30 Jun – Psalm 1 ~ Oh, the joys of the godly!